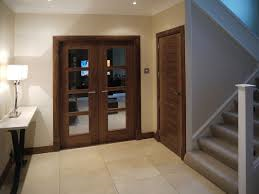 The services we offer here at Cooper Mouldings & Joinery are endless. 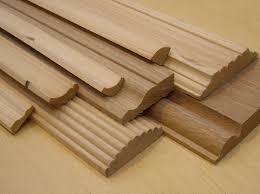 We have the ability and knowledge to complete almost any job with wood. 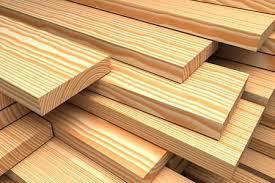 Anything you require we can deliver to the highest requirements, maching timber to within 0.5 of a millimeter. 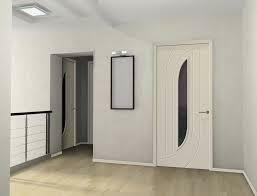 At Cooper Mouldings & Joinery not only do we provide design and make bespoke joinery products such as doors, skirting boards, architraves, kitchens, wardrobes there is so much more we can offer. Just tell us an idea and we'll make it become reality. 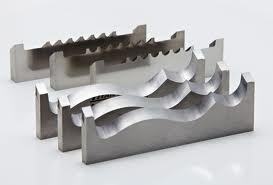 We also offer a vast amount of timber machining services such as CNC routering, timber mouldings and beads, timber or sheet material cutting. 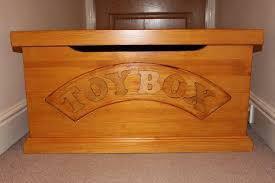 The ways in which we can work with timber in the woodworking industry is simply endless. Just give us details and we can do the rest usually within 24 hours of order confirmation. A brief idea on what we do here at coopermj.